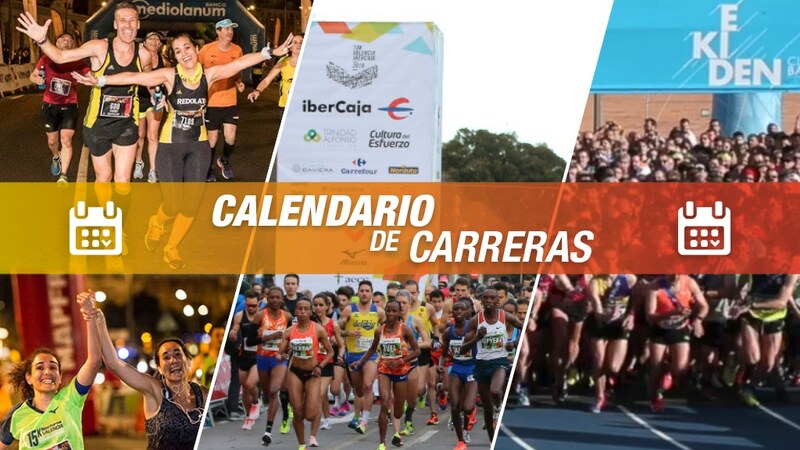 The best races in Spain. 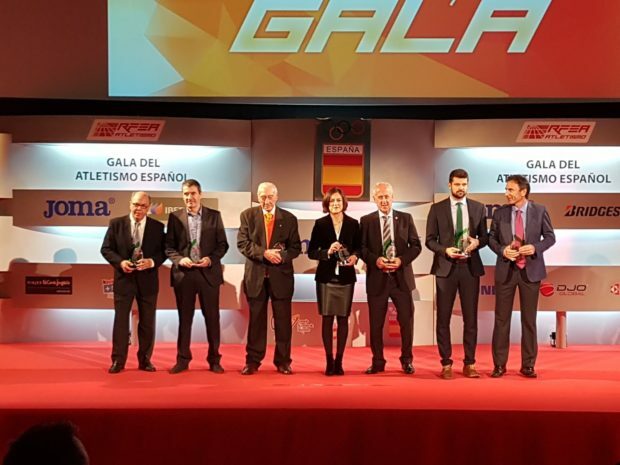 The Valencia-Trinidad Alfonso EDP Marathon and Half-Marathon have won the top Royal Spanish Athletics Federation (RFEA) award at the Spanish Athletics Gala. 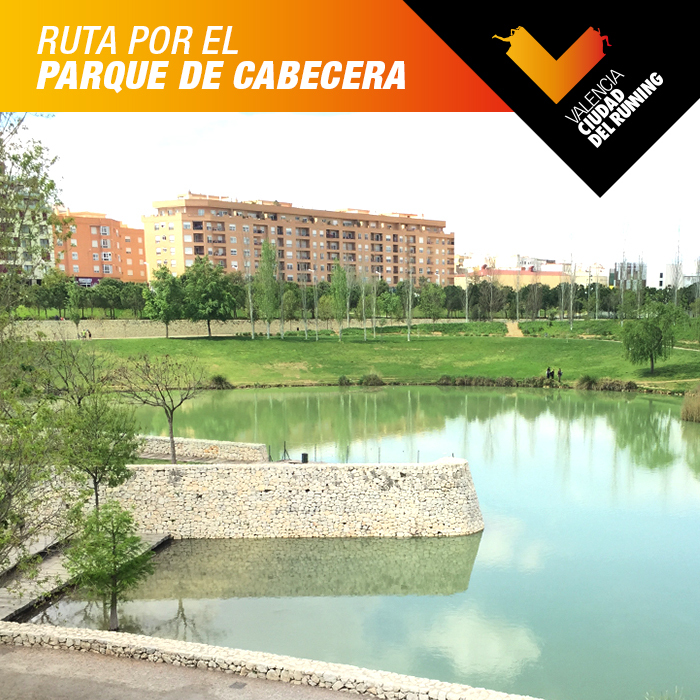 The award for the two trials held in Valencia ‘The Running City’ rated the races as the best in Spain. 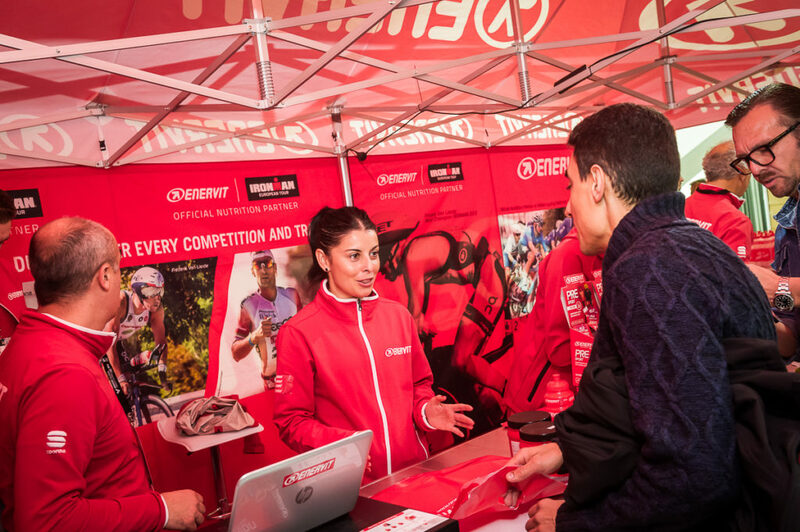 The award won by the two races was conferred in accordance with RFEA’s requirements and evaluations, and lauded the outstanding organisation of both the 42-kilometre and the 21-kilometre trials. 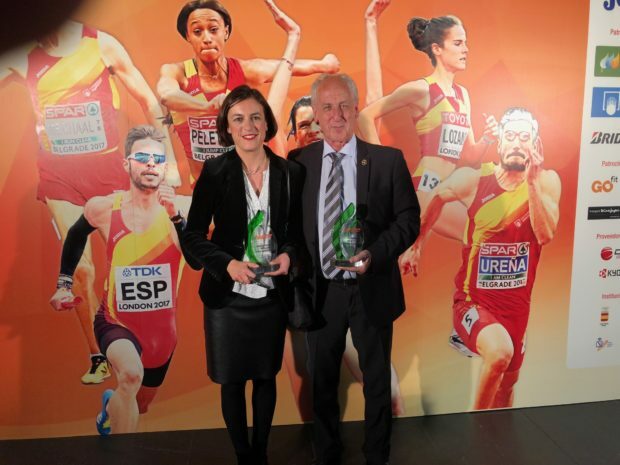 The Prize was received at the 2017 Athletics Gala by Paco Borao, President of SD Correcaminos (running club) and AIMS; and by Elena Tejedor, Director of Fundación Trinidad Alfonso (sports foundation).